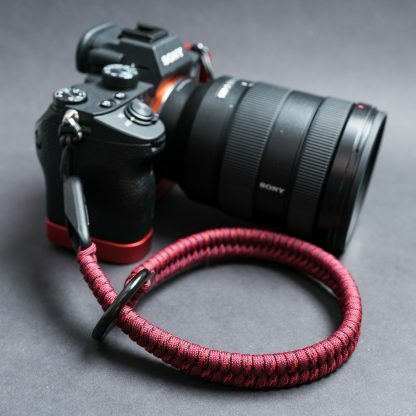 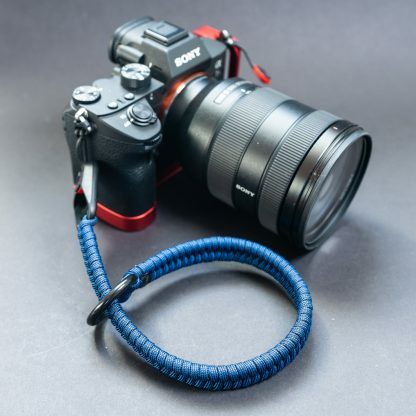 Handcrafted in Germany from high quality 550 Paracord out of multi-colored paracord. 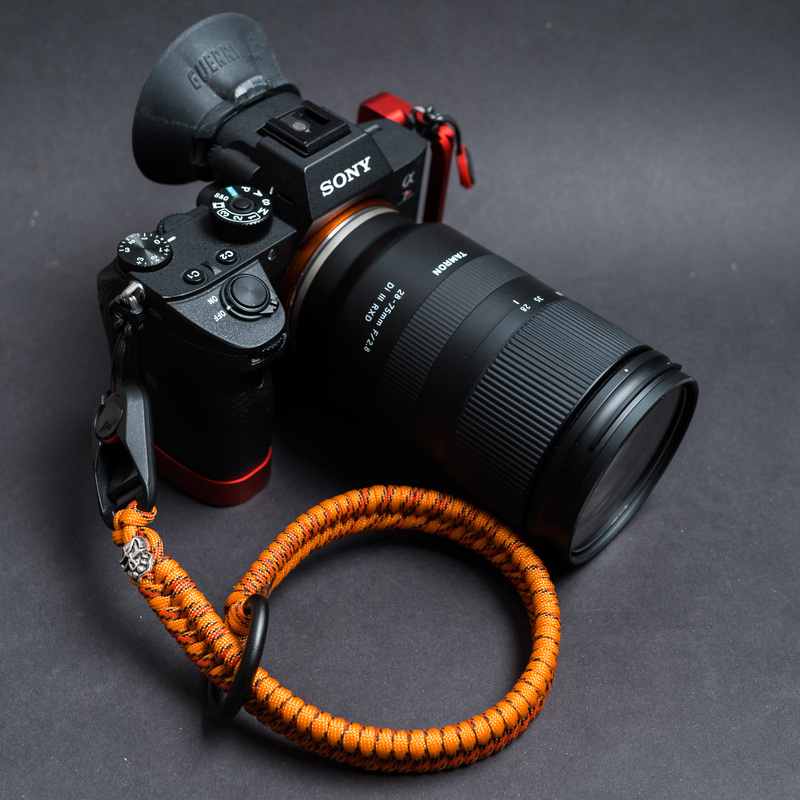 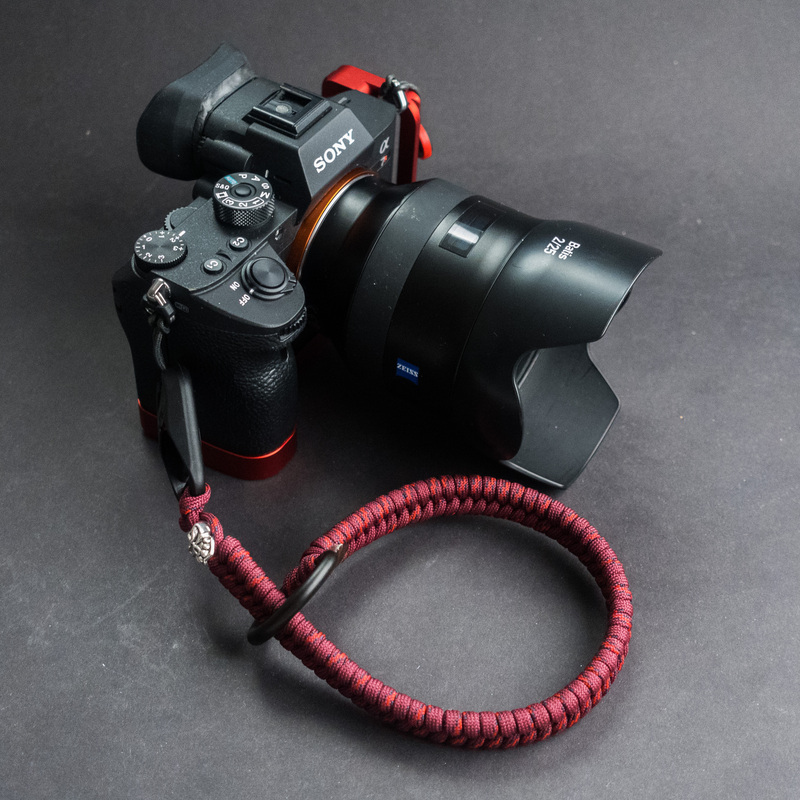 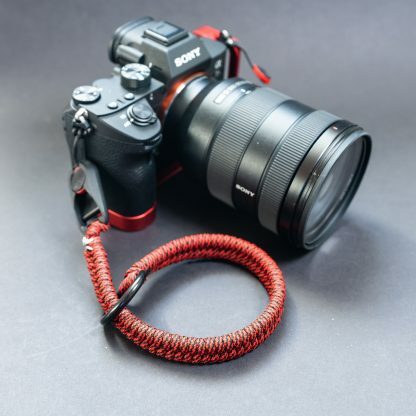 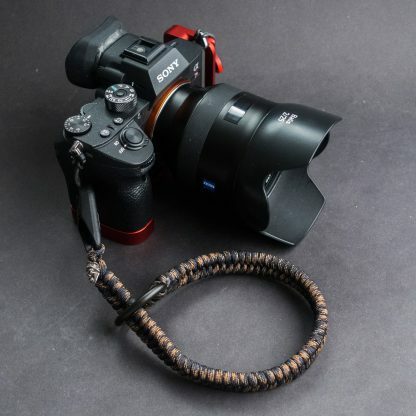 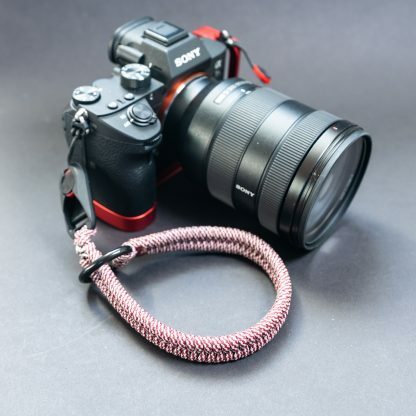 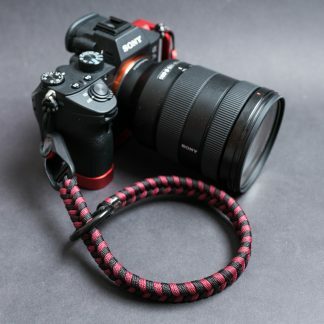 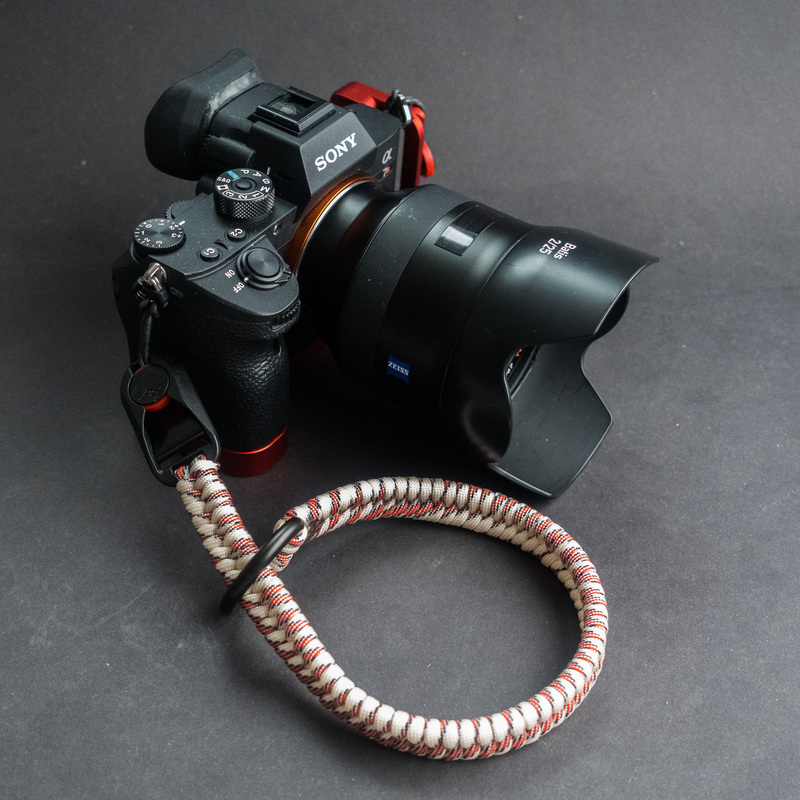 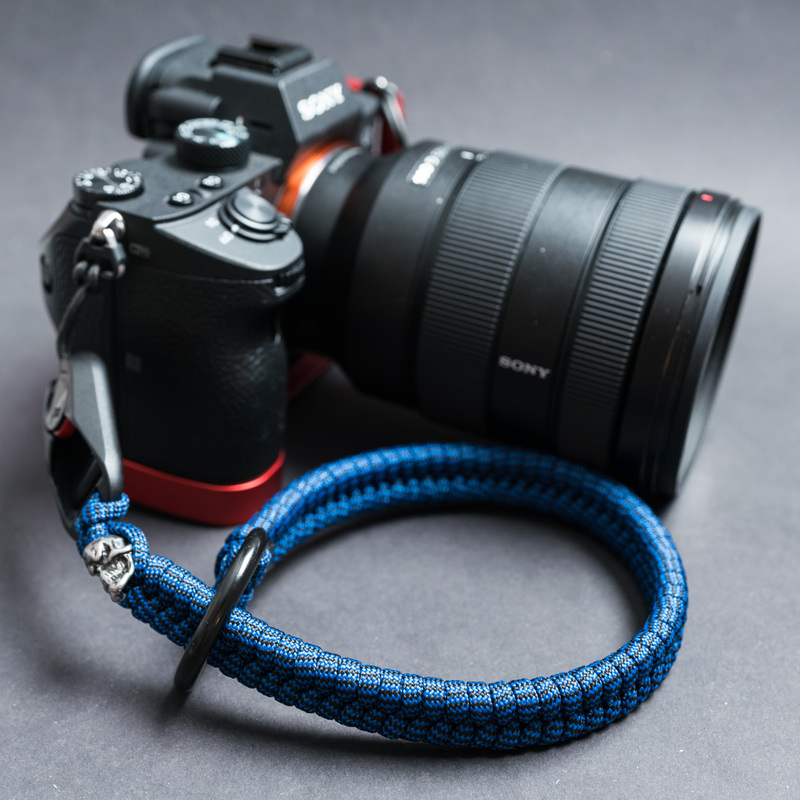 Every Strap is made just for you, because it is woven as order, it can take some time to get the shipping notification. 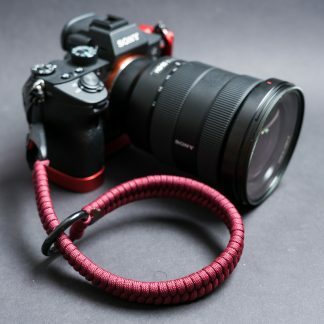 Welcome to Snake Straps new Website!